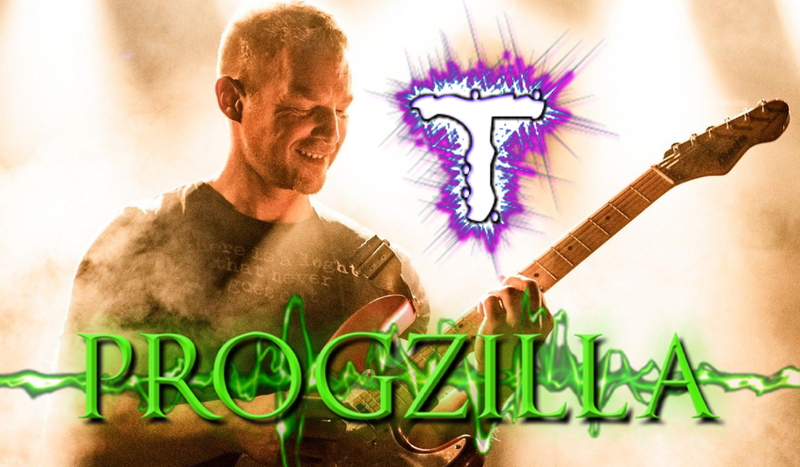 I’m delighted to announce that the podcast for edition 286 of Live From Progzilla Towers is now available. I’m delighted to announce that the podcast for edition 285 of Live From Progzilla Towers is now available. I’m delighted to announce that the podcast for edition 284 of Live From Progzilla Towers is now available. I’m delighted to announce that the podcast for edition 283 of Live From Progzilla Towers is now available. 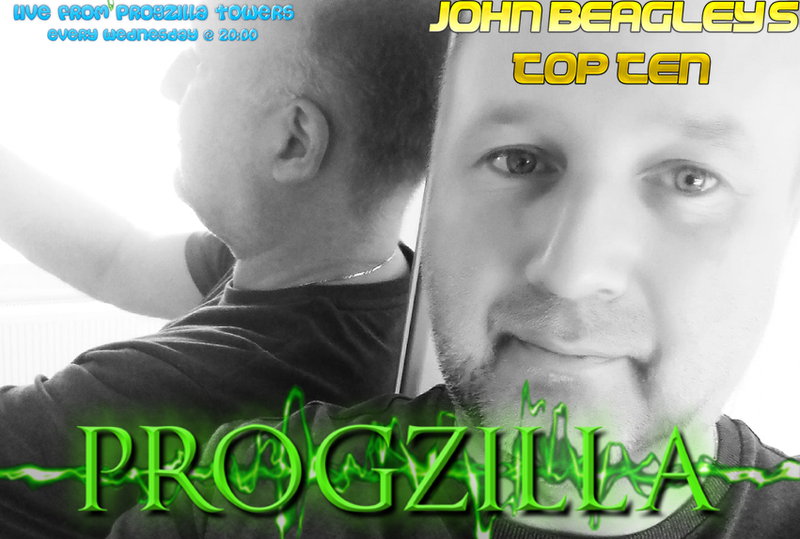 Posted in: FaceBook, Live From Progzilla Towers, Podcast. I’m delighted to announce that the podcast for edition 282 of Live From Progzilla Towers is now available. I’m delighted to announce that the podcast for edition 281 of Live From Progzilla Towers is now available. I’m delighted to announce that the podcast for edition 280 of Live From Progzilla Towers is now available. I’m delighted to announce that the podcast for edition 279 of Live From Progzilla Towers is now available. I’m delighted to announce that the podcast for edition 278 of Live From Progzilla Towers is now available. I’m delighted to announce that the podcast for edition 277 of Live From Progzilla Towers is now available.